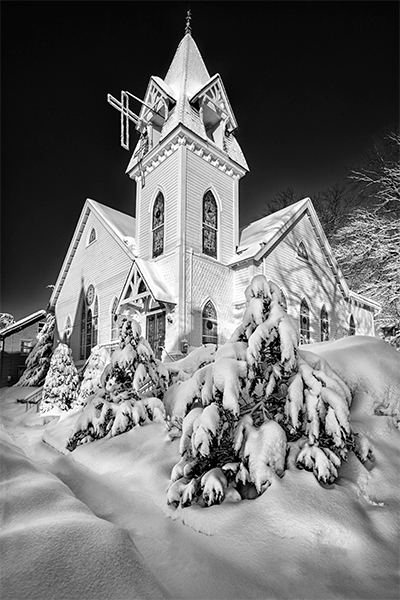 This entry was posted in Landscape, Photography, Winter and tagged Adamstown, Church, Immanuel e.c.church, lancaster county, Landscape, Nostalgia, pa, Photography, sanctuary, Snow, Sunrise, Winter. Bookmark the permalink. Beautiful, Don——one of my favorites !